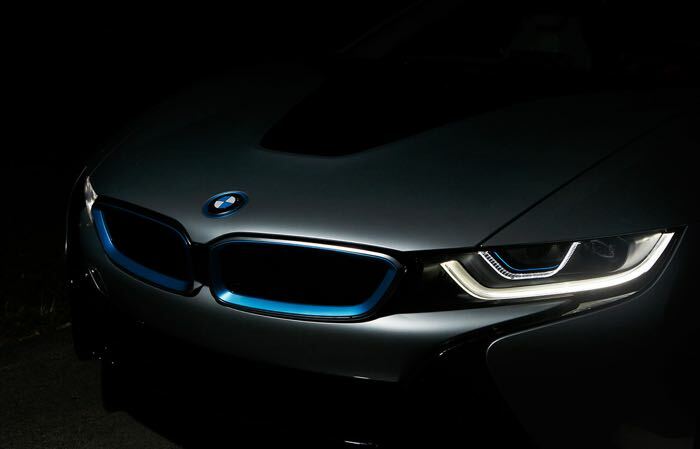 BMW has announced that it will unveil two new BMW concept cars next month during Monterey Car Week, the company had not revealed any details about these two new cars. The picture below, which shows a steering wheel was released with the news of two new BMW concept cars. BMW is pleased to invite credentialed media to the ‘BMW at the 2015 Monterey Car Week’ preview press conference on August 13th at 6:00pm. In celebrating of its 40th anniversary, BMW of North America will unveil two world premier concept cars during its annual press conference at the BMW Villa in Pebble Beach. Public showings later that weekend are planned for The Quail, A Motorsport Gathering, Legends of the Autobahn Concours d’Elegance, Rolex Monterey Motorsport Reunion and Pebble Beach Concours d’Elegance. As soon as we get some more details on exactly what BMW plans to unveil, we will let you guys.